We are a leading Exporter of carrera sunglasses, jimmy choo sunglasses and poloroid sunglass from Bengaluru, India. We are a well-known name for offering a high quality Carrera Sunglasses. We are a well-known name for offering a high quality Jimmy Choo Sunglasses. These products are accurately designed under the supervision of our skillful professionals employing the premium quality raw material and modern techniques. 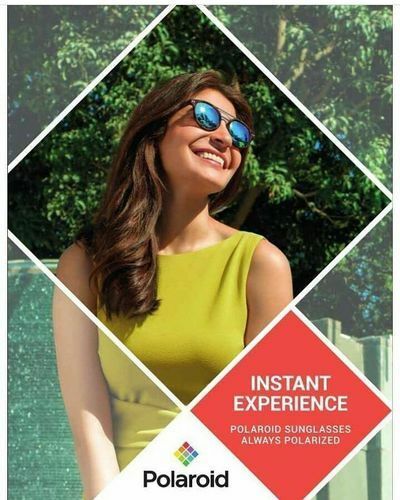 We are a well-known name for offering a high quality Poloroid Sunglasses.